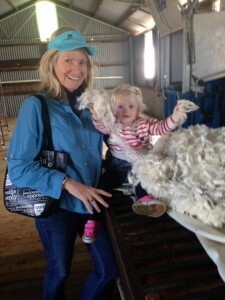 Janie McClure, Managing Director of Rural Organics, has been a leader in Australia’s organics industry since 1990; McClure & Daughters was Australia’s first eco-wool-certified grazier. Growing up ‘free-range’ instilled a lifelong love for all things organic in the McClure girls. 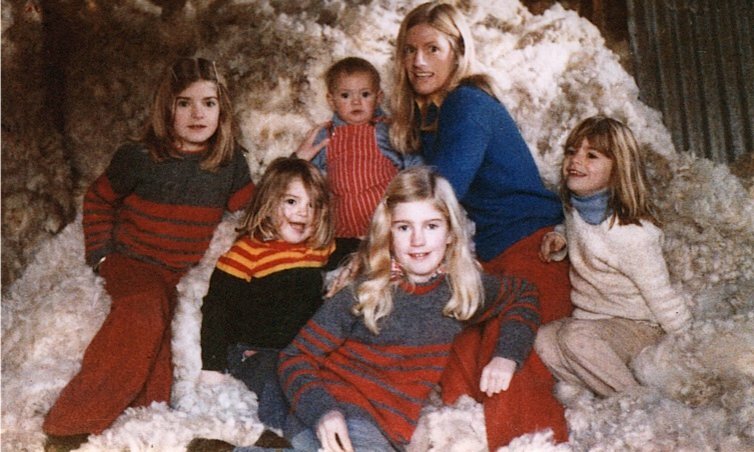 And now all five daughters, grown up with families of their own, continue to play a vital role in the success of the family business. “My lifelong passion for the Merino; and more recently, the Dohne; stems from a simple organic philosophy: Nature knows best. Plus their meat fills our tummies and their wool keeps us warm!! Managing her family property organically is one way of ensuring a heathy and profitable future for her daughters and their families. 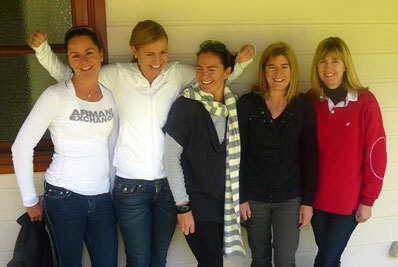 The Rural Organics Team. 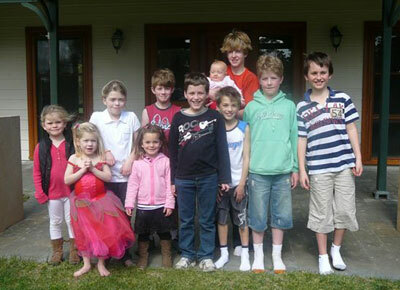 Janie’s 5 girls: Alice, Grace, Caroline, Fiona & Chrissie.